Matthew Faddy is a veteran of the recording industry with over 30 years of experience in the music industry. Originally trained as a music engineer before becoming an established composer in London, writing music for TV including Rick Stein, Carluccio, Keith Floyd as well as TV commercials and films. During this time he worked with some of London’s top production companies, agencies, Film Director’s and creatives and with some of the music industry’s best including Sting, Annie Lennox, Sinead O’Conner, Supergrass, Iron Maiden, Bobby Womak and many others. In 2002 he moved to the UAE to help form BKP Music , the leading music production company in the Middle East. Since moving to the UAE he has collaborated with many local Arabic artists and has composed music for countless live events including the 2011/12 Burj Khalifa New Years Eve Fireworks, the record breaking News Years Fireworks on the Palm / World 2014 as well as many of the Dubai National Day events . Earlier in 2015 he was commissioned to arrange the first ever “official“ version of the UAE National Anthem recorded with the Prague Philharmonic Orchestra. In 2016 he was also commissioned to produce all the music and soundtracks for the up and coming Pavilions at the Shindagha museum in Dubai which is still ongoing. 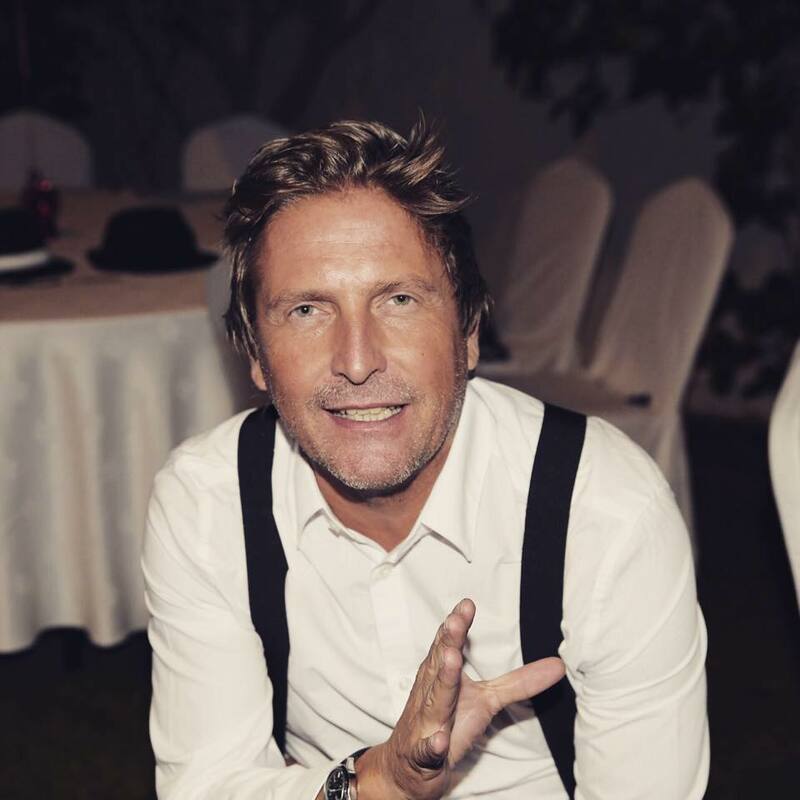 He is also the composer behind many well known musical themes around Dubai having composed music for all the household names, including Etisalat, Du, Dubai TV and Emirates. He also co-wrote the score for the movie ‘City Of Life’ in 2010.